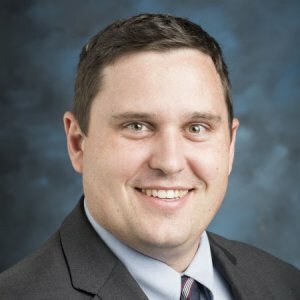 Dr. Weber is an Assistant Professor in the Department of Civil Engineering and Environmental Science specializing in geotechnical engineering. He received his doctorate in Civil Engineering from the University of California, Berkeley. He primarily teaches classes pertaining to geotechnical engineering such as soil mechanics, foundations and earth structures, and geotechnical earthquake engineering. He currently serves as the co-advisor to the American Society of Civil Engineers student chapter at LMU. Dr. Weber is a licensed civil engineer with 4 years of industry experience. Prior to joining LMU in 2017, Dr. Weber worked as a civil engineer at HDR in Folsom, CA. His projects focused on geotechnical engineering evaluations pertaining to the safety of large civil structures, including dam facilities across the country and existing levees within the Sacramento Delta. He is continuing to consult with HDR, staying actively involved with current dam and levee evaluation and design projects. Dr. Weber’s research focuses on the evaluation of dam and levee safety, especially with regard to seismic liquefaction hazards.